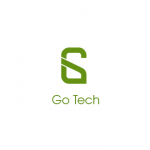 Are you looking for the stock ROM firmware of your device Go Tech Funtab Fit? If yes your answer, you are on the right page. 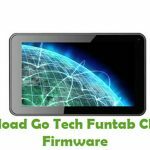 We have given the direct link to download Go Tech Funtab Fit firmware. 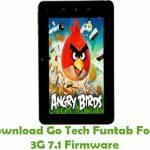 Download Go Tech Funtab Fit stock ROM from here, flash it in your device and enjoy the native Android experience again. The download file contains the USB driver, firmware file, and flash tool. 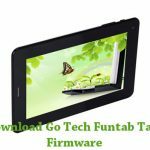 Step 1: To get started download Go Tech Funtab Fit USB Driver and install it on your computer. Once done, download LiveSuit flash tool and extract it to your computer. You will be able to see the following files in the extracted folder. 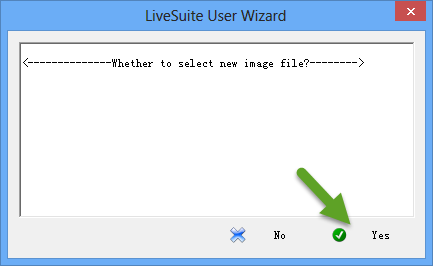 Step 2: Next, click on “LiveSuit.exe” to launch its Window. 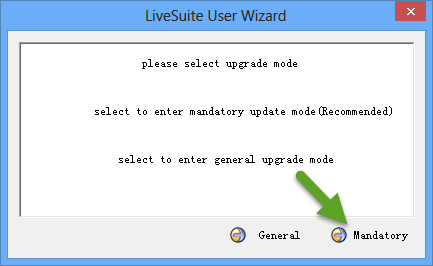 Step 3: Now you will see the LiveSuit User Wizard window. 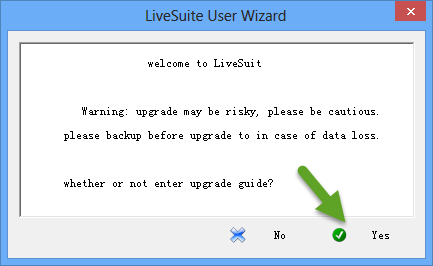 Click “Yes” to follow the “Upgrade Wizard“. 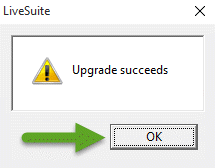 Step 4: In the next window, select Mandatory Upgrade mode. 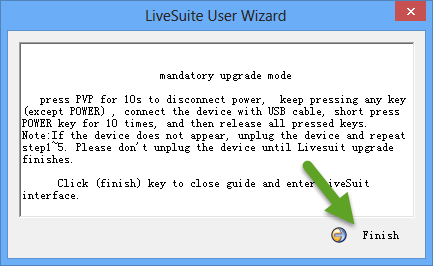 Step 5: If you have connected your device with the computer, disconnect it and click “Next” in the LiveSuit User Wizard. Step 6: Next, download the firmware file of your device from the link given above. Step 7: Now you will be asked whether to select a new image file, i.e., firmware.img file of your device. Click “Yes” and choose the image file of your device. Step 8: In the next window, click “Finish“. 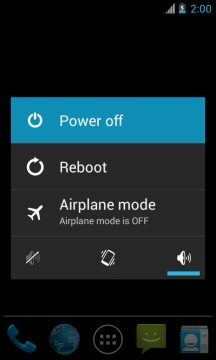 Step 9: Now switch off your smartphone. Once done, press and hold the Volume Down key and connect it to your computer. While doing so, press the Power button ten times so that your computer can recognize your device. 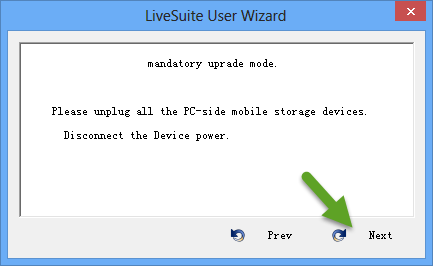 Step 10: Once you connect your device successfully to the computer, a LiveSuit User Wizard window will open up asking whether you want to Mandatory format your device. Click “Yes” to begin to flashing process. Step 11: Now LiveSuit will flash the firmware on your device, and it will take a minute or two for the process to get completed. Step 12: Once the flashing process is finished, you will see the “Upgrade Succeeds” message as shown below. That’s it. 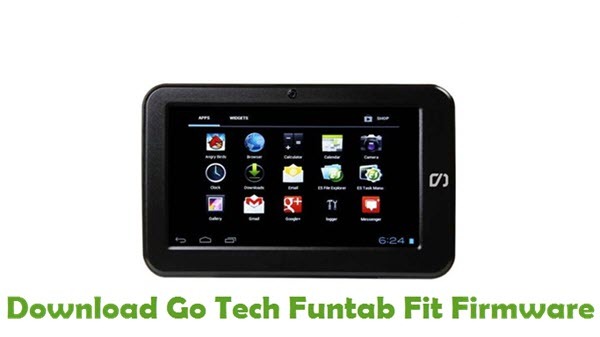 Now you have successfully flashed firmware on your Go Tech Funtab Fit Android device. If you encounter any errors or issues while following this tutorial, do let me know via comments.